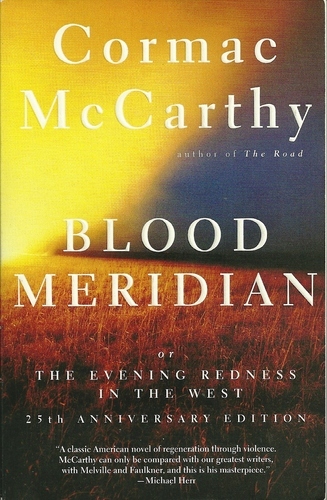 This entry was posted in Novel and tagged blood meridian, cormac mccarthy, novel, tim o'brien by derekemerson. Bookmark the permalink. 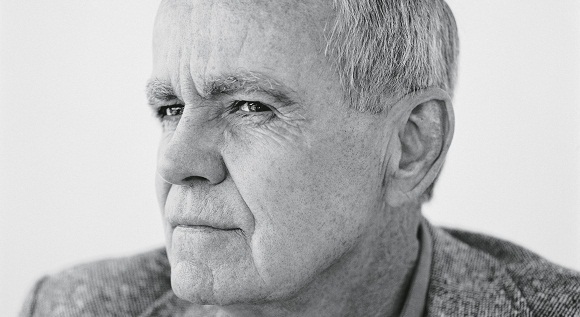 I enjoyed The Road, but I’ve never read anything else my McCarthy. This one sounds worth reading.